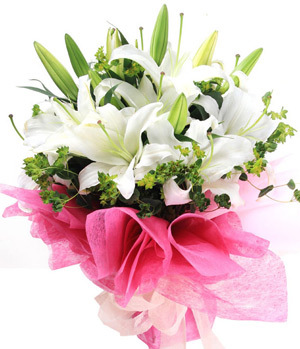 I'm Sorry flowers from ChinaFlower214 can speak louder than words. 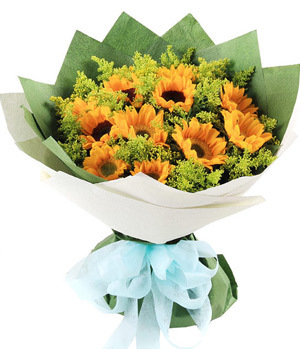 No matter the offense, flowers are a great first step toward forgiveness. 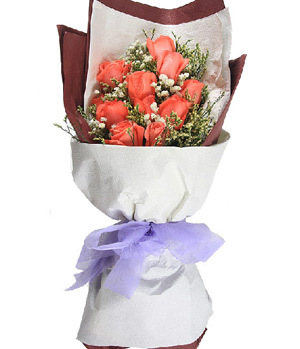 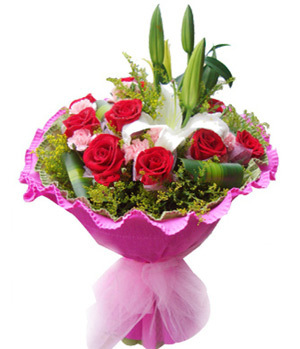 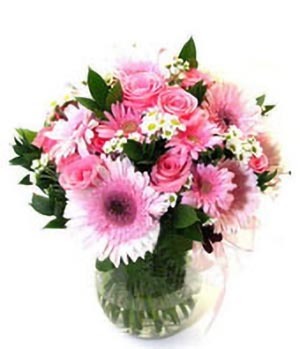 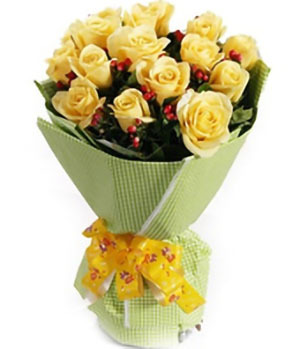 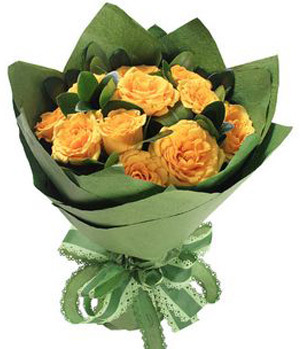 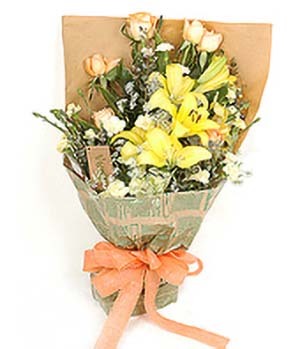 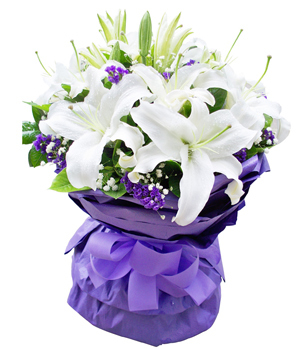 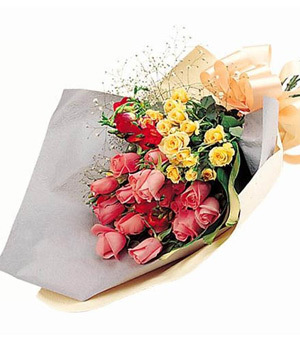 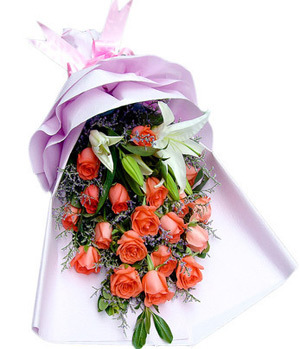 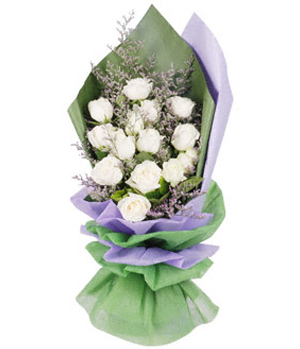 You can choose from gerbera daisies, lilies and many other great apology flowers. 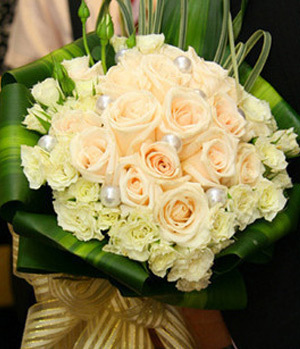 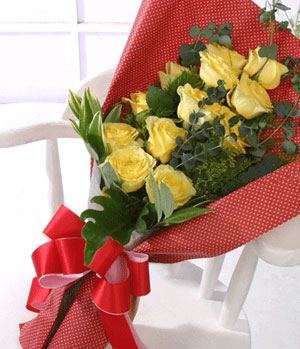 When you need to right a wrong, gifts from ChinaFlower214.com help you open the lines of communication with grace.